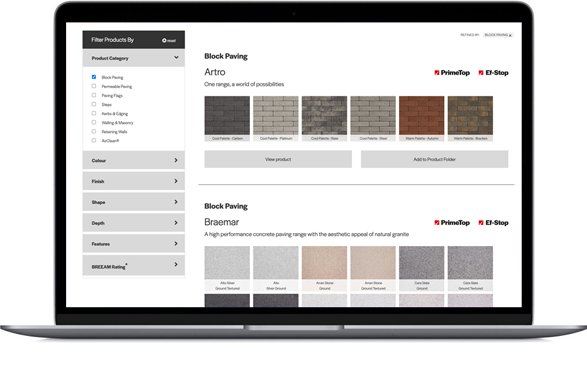 Tobermore provide a quick and easy to use sample service for landscape architects and designers working on commercial projects using the Tobermore range of block paving, paving flags and walling products. Not sure which products you want? Use our product selector first to help you find a selection of products by colour, shape or size. Please fill out the details below and one of our team will get back to you to discuss your project requirements.